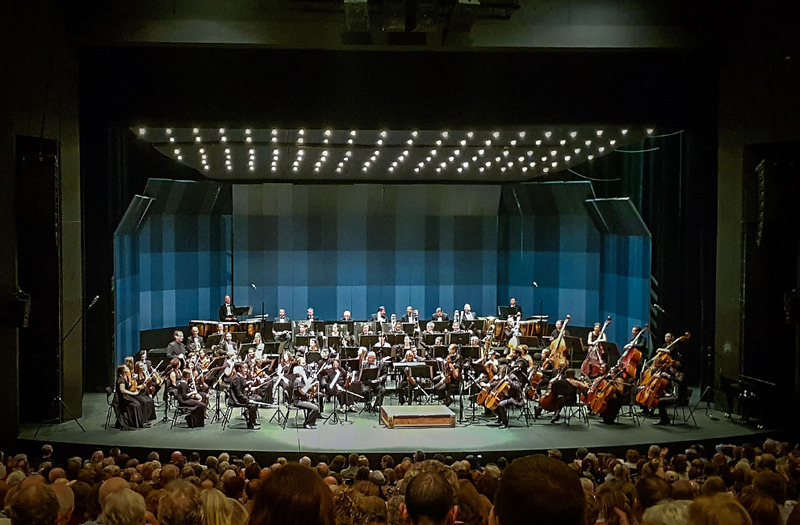 With the Cape Town Philharmonic Orchestra being temporarily relocated to the Artscape Opera House, a solution was needed for the Flyloft issue. The Artscape flyloft being around five stories of open space, with few acoustic reflective surfaces to project sound adequately into the audience. 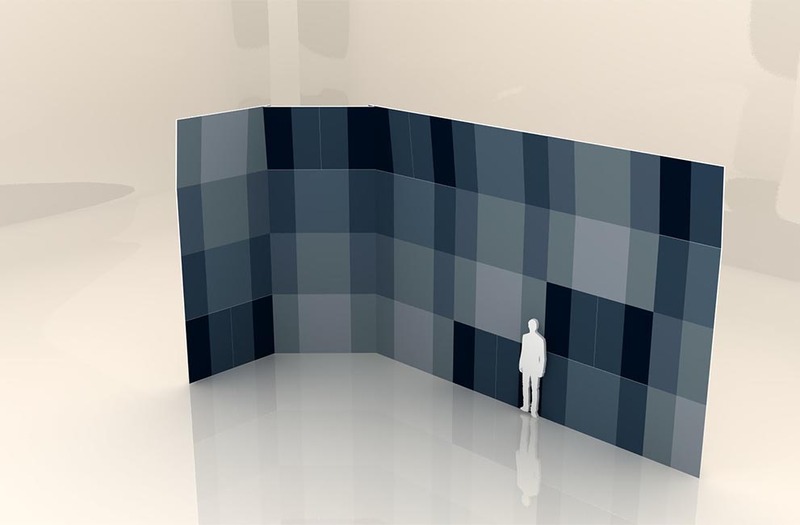 The proposed solution to the flyloft issue was to install an acoustic shell on the stage, similar to what had been seen in Europe. Terry Mackenzie-Hoy a well know acoustic engineer was called in to provide his expertise in helping to design the acoustic shell and find a suitable material for it. Every now and then a project comes along that you know will be a game changer, something that will have a profound impact from the get go. It’s not often though that we have a client who’s more confident in Xanita board, that what we are. 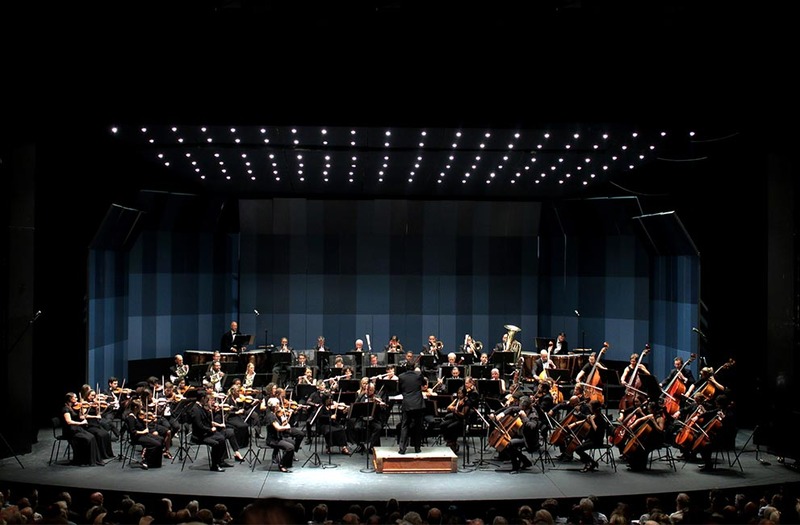 The Cape Town Philharmonic Orchestra was faced with a real challenge recently, with their long standing home and concert venue, Cape Town City Hall, undergoing much needed renovations and them needing a suitable venue for summer concert series. For many an assumed solution would be simple, “use the Artscape Opera House”, and therein lies the problem and the reason why the Artscape has not been used by the orchestra in the past. Like all opera houses, the Artscape has a flyloft, which in short is large open space behind the stage that houses sets, props and other show related items. The Artscapes flyloft is around five stories high and does not contain many sound reflecting surfaces, which would result in the orchestra’s sound from the stage simply disappearing in the back of the loft rather than being projected out into the audience. There are three fundamental issues that a flyloft create for an orchestra; the first is they are unable to hear themselves play very well, which has an impact on timing and harmony. The second and most obvious, is the audience are unable to hear the orchestra very well and lastly the orchestra does not hear the audience clearly. The proposed solution to the flyloft issue was to install an acoustic shell on the stage, similar to what had been seen in Europe. 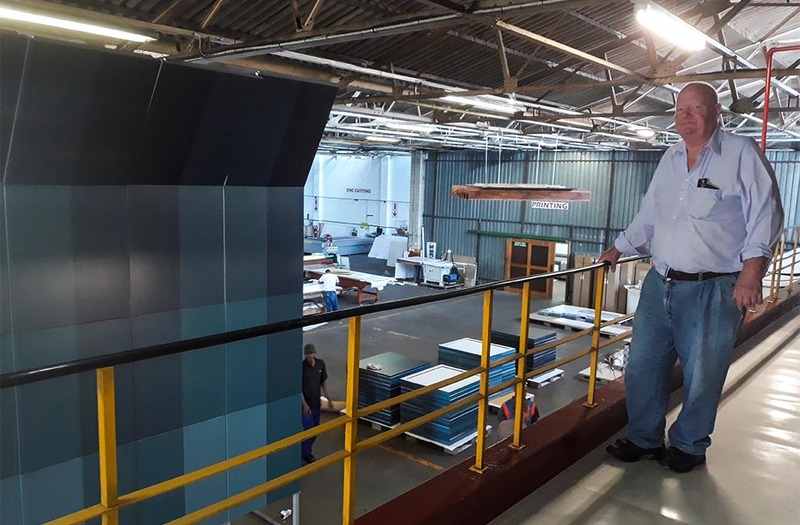 Terry Mackenzie-Hoy a well know acoustic engineer was called in to provide his expertise in helping to design the acoustic shell and find a suitable material for it. 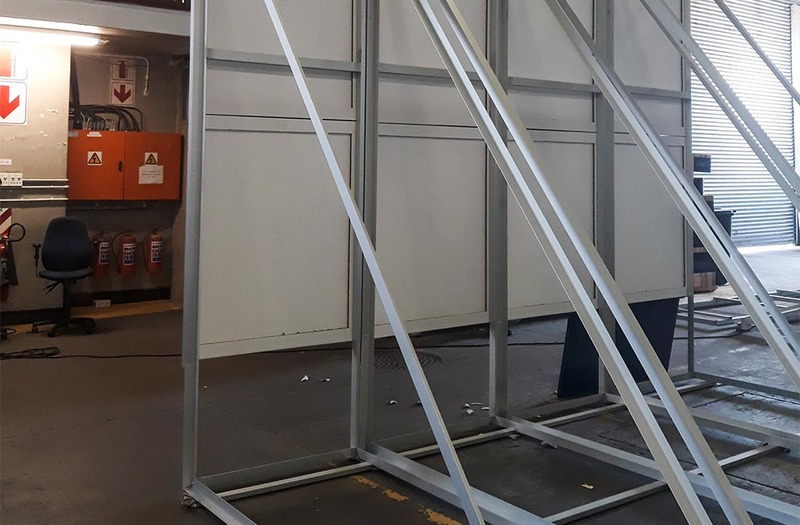 Plasterboard was initially considered, but with the shell being 4.5 meters high and plasterboard simply being too heavy for the application. 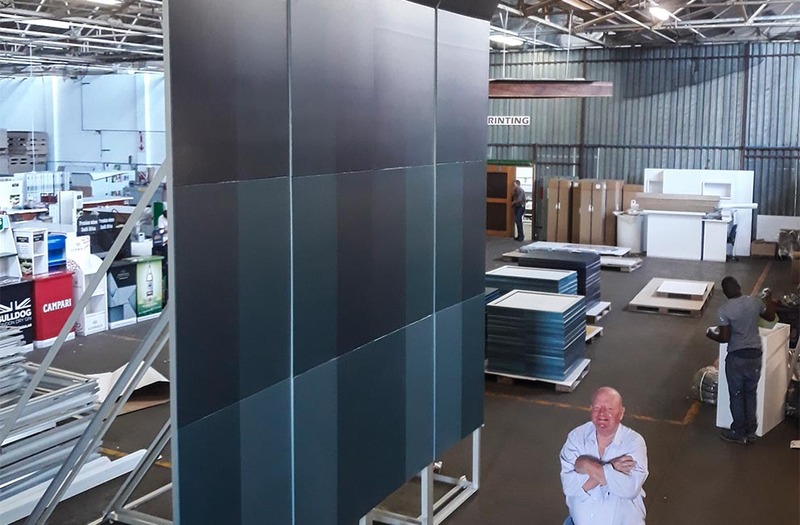 Needing a lightweight material with the same sound reflecting properties as plasterboard, Xanita board was identified as the perfect solution to the problem. 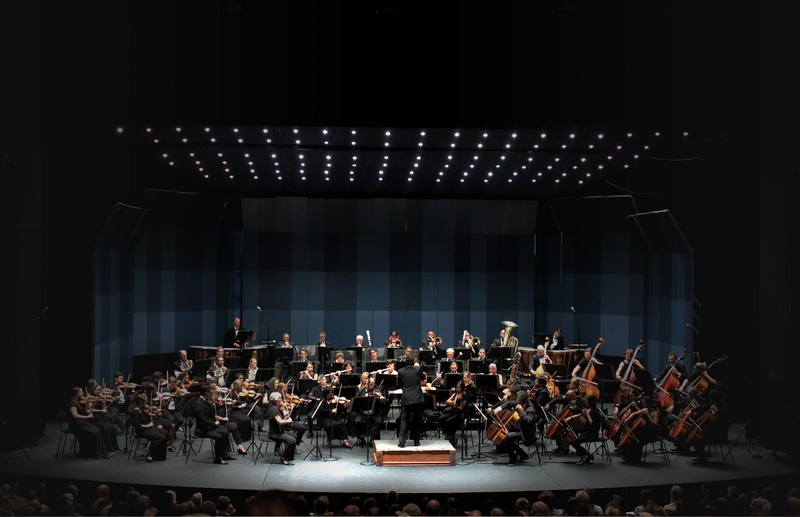 Using Xanita board was a far safer option for the orchestra, allowed for the massive panels that made up the shell to be moved around relatively easily, and most importantly made a huge difference to the audience’s listening experience.